Esteemed clients can avail from us a comprehensive collection of Horse Riding Accessories including products such as Riding Ropes, p.p. 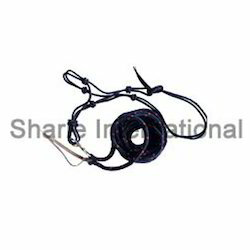 lead with zinc snap, polyester rope with zinc snap, p.p. lunging lead with zinc snap, bridle bag, leather chain lead, saddle bag and many more. 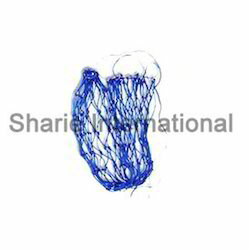 These products are specifically manufactured using excellent grade raw material such as polyester, braided, leather With P.P. lead, cotton lead, P.P. lunging lead, which is sourced from eminent vendors of the industry. The range is offered at mot competitive prices to clients. 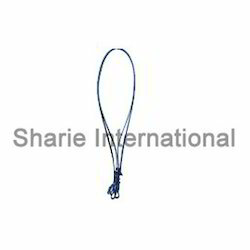 Leather Chain Lead offeredcome in quality construction finish and is made available in finish lengths of 25" with leather part of 39". Further, these chain leads can be made available in different color choices like black, brown, tan and others as well as in beautifully tanned construction. 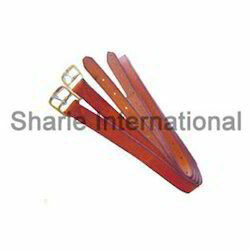 Some of its features include hand rubbed leather finish; highly supple and pliable which makes these easy to handle; perfectly match with of leather stable halters; chain lengths can also be customized as demanded by customers. 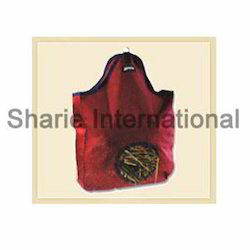 Size: Length of chain - 25" and leather part - 39"
Canvas Saddle Bag offeredcome in quality construction finish and provide usage as Ripstop canvas feed bags. 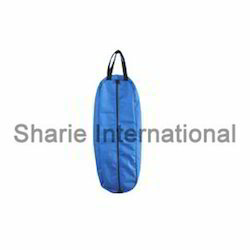 Coming made using waterproof canvas, these feature full binding with closer and handle support. We can offer these in any size options as well as in different colors based on the ordered quality. 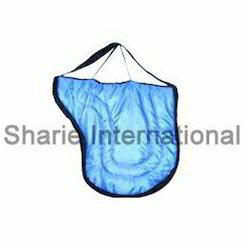 Some of its features include bags with large volume to safely store items required in all-day long ride; leather strap support for secure attaching to saddle loops/saddle rails; allows secure attachment to saddle at different points to reduce swaying; leather reinforcement provided at critical wear points for lating usage. Lunging Lead with Zinc Snap offeredcomprise P.P. lunging lead with zinc snap and features size options of 8 meters as well as in different color choices so as to match up with the specific demands of the customers. 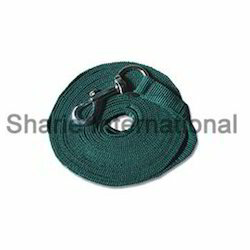 Further, these come in excellent craftsmanship finish and come developed using soft tubular nylon webbing with swivel zinc snap clip and sewn hand loop for comfortable usage. Some of its features include offers high comfort and durability; hand washable finish; suitable for conducting exercising routines; use of soft nylon webbing material with blend of polyester for achieving desired finish strength; sewn hand loop; available in mixed colors. 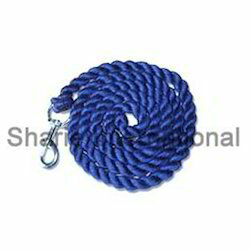 Halter Braided Rope offeredcomprise quality finished braided rope halters that are made available by us with matching rope of 12 feet. 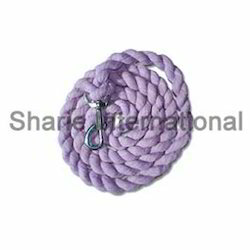 These rope halter rope can be made available in sizes of full, cob, pony, lead 12 feet and in different color options. Its light and flexible usage also makes them comfortable to use. 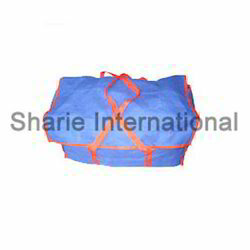 Some of its features include provides for effective and comfortable usage involving training and handling routines; allows for better communication with horse; coming with round/flat braiding options. 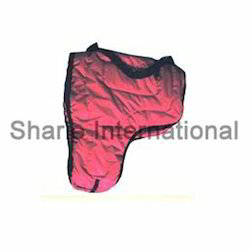 Looking for Horse Riding Accessories ?